You may list any upcoming event that takes place in the next 6 months. 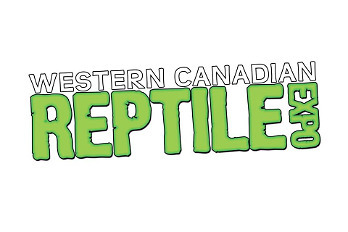 Events must be reptile/amphibian related, open to the general public, and can be educational events, store special events or consumer pet expos. Please be sure event is not already listed prior to listing. Please feel free to contact us if you see an issue with an event. You must be logged in to create an event.